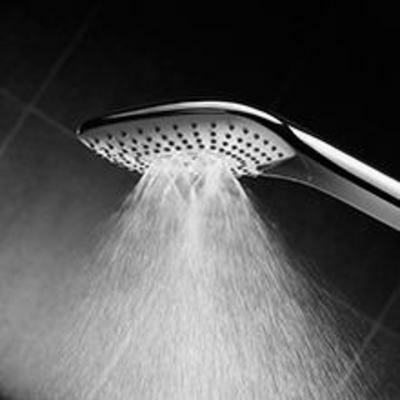 A Shower head is a fixed overhead shower spray, which can be wall or ceiling mounted. 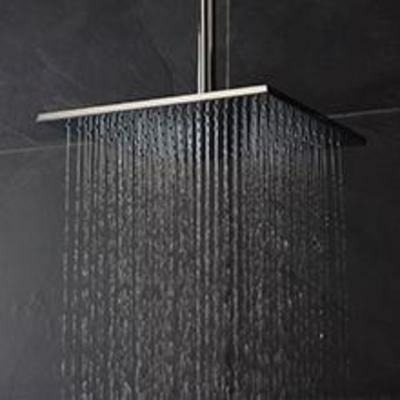 It has a wide, soft spray pattern that gives the sensation of being in a warm tropical rain shower. 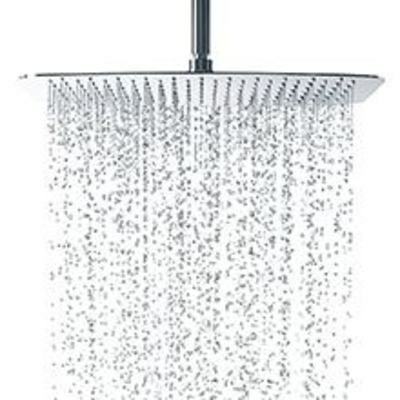 A hand shower is a shower head that can be picked up and used in your hand, or fixed on the wall on a sllide rail. 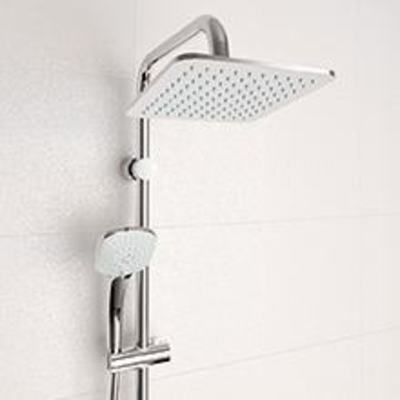 Shower sets contain both a hand shower and a wall bracket, for a complete solution. 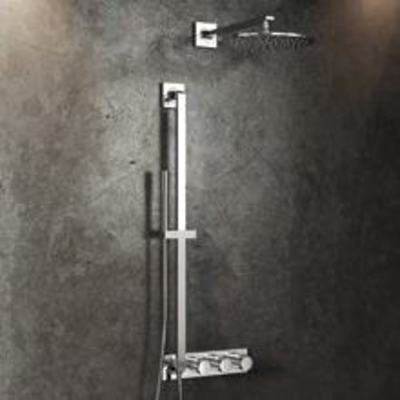 Shower kits feature a fixed vertical pipe, which is a slide bar for a hand shower. 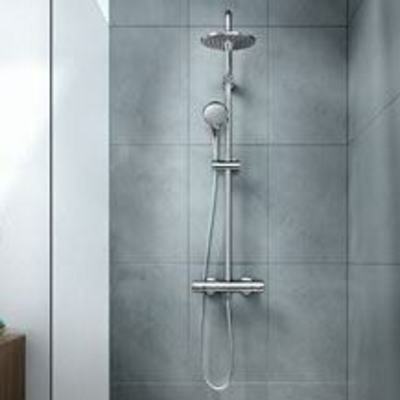 Trust Ideal Standard to offer a wide range of fixed head and flexible hose shower kits in exciting styles, with a choice of spray patterns. 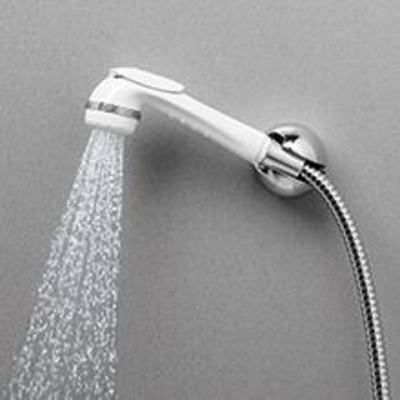 For extra luxury and versatility we even provide a dual kit with both fixed and hand held showerheads.